"Press Mouse 2 the place the orange portal." Did you take the time to decorate your Twilight tree this year? 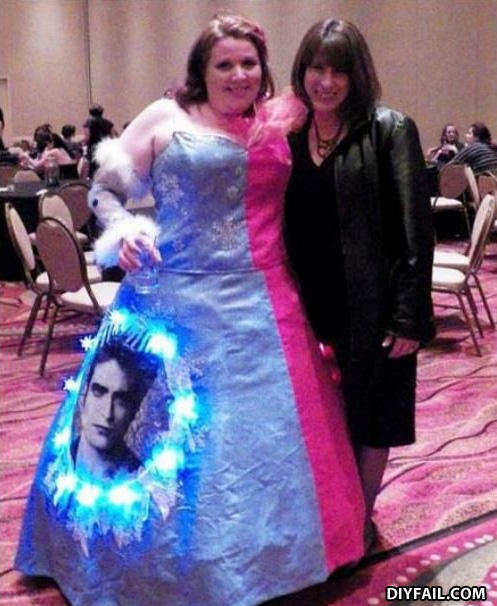 I take it she's on Team Edward?